Small Tangle Wood white tea light. 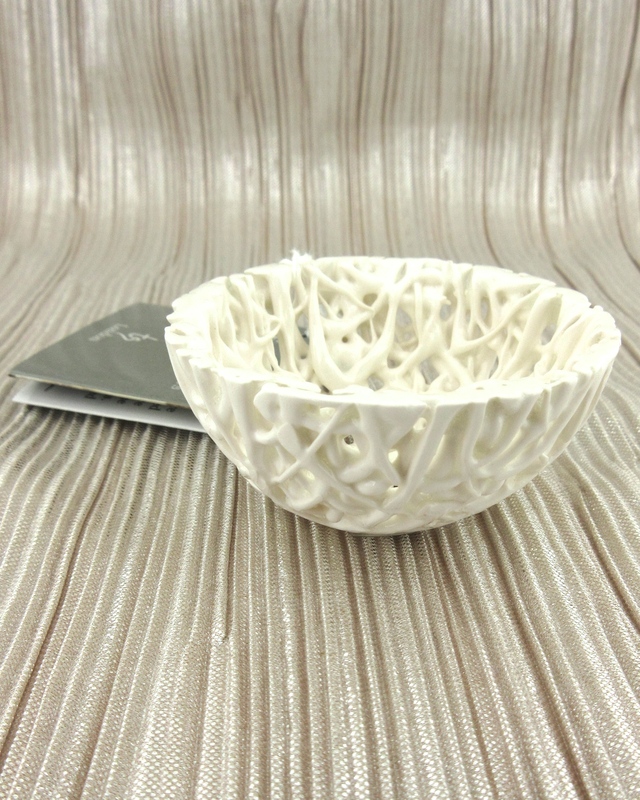 This is a small version of Timea’s Tangle Wood tea light. This one has no gold foot and is all the classic white/cream glaze and is quite magical when a candle is lit inside. If you like the play of sun light in the woods you will love this tea light holder, especially if you like ancient woodland like we do! She sits at 6cm high. 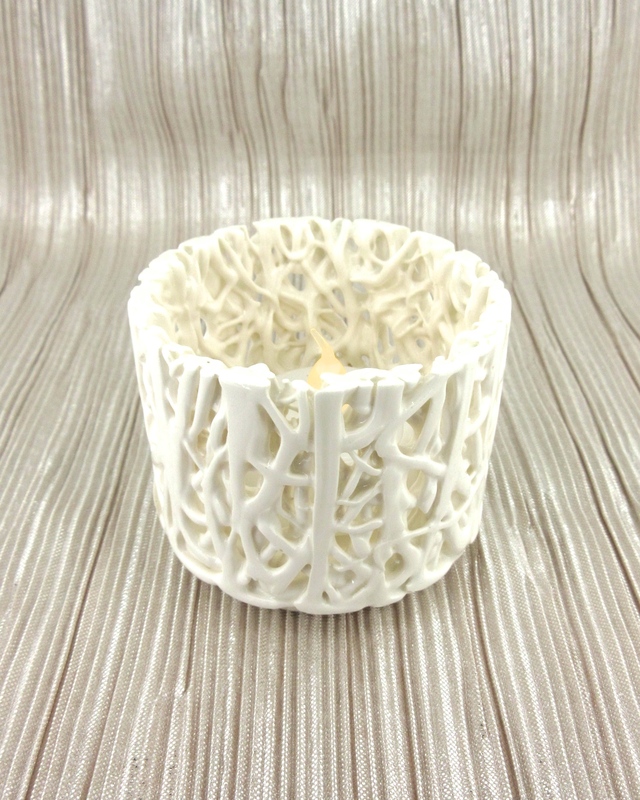 Be the first to review “Timea Small Tea Light” Click here to cancel reply.